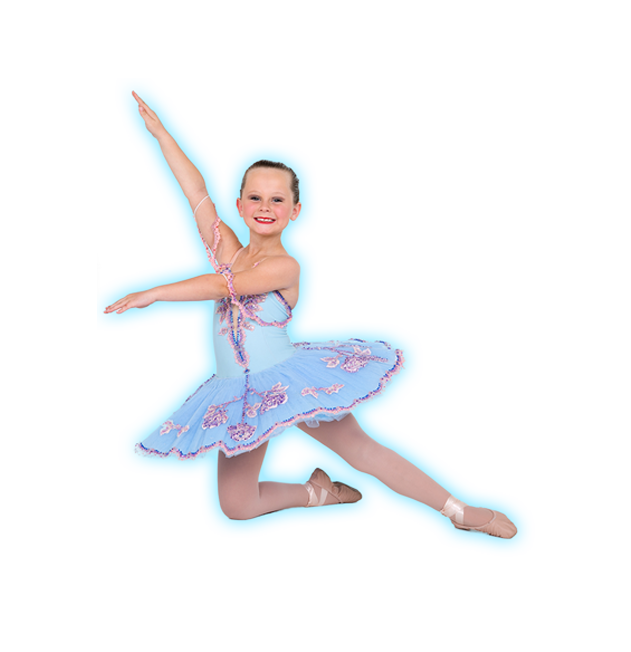 At Attitude Dance Centre we cater for students of all ages from beginners to advanced levels, encouraging each dancer to achieve their potential while promoting the enjoyment of dance. Attitude Dance Centre strives towards the development of strong dance technique and style, while incorporating exciting new choreography. 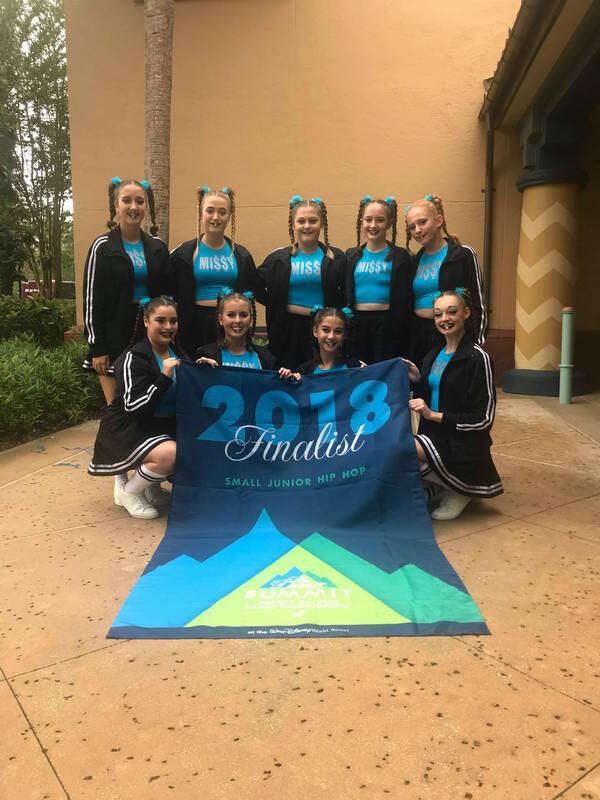 Since opening the studio in 2000, many of our students have won dance championships and other major prizes across the region, NSW, Nationally and Internationally in both Cheer & Dance. Our students always produce amazing exam results in both Classical Ballet and Tap exams – with students recieving 100% numerous times. 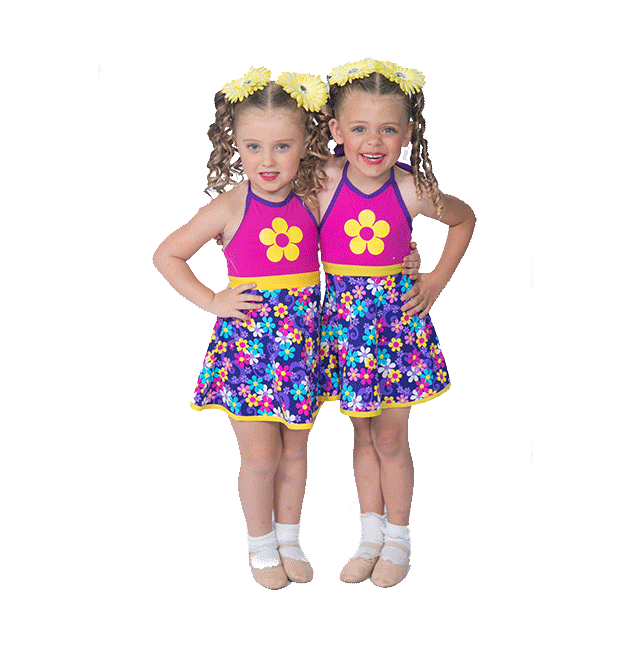 At Attitude Dance Centre we offer a variety of classes including: Classical Ballet BBO, Mummy & Me, Cheer Babies, Beat Babies, Cheer, Contemporary, Hip Hop, Jazz, Musical Theatre, Acro, Techniques, Tap LGTDA, Specialised Performance Groups as well Solos & Duo preparation. We take pride in being able to create students with diversity and knowledge in the above varieties of dance. You can read more about on our Dance Styles page.